Jan's Geo-Glow Site: My resident roadrunners are smarter than the average bird! 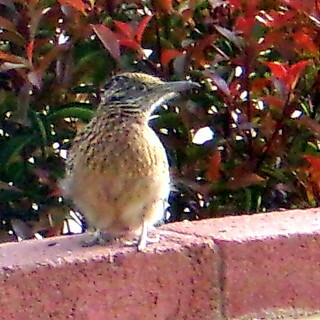 My resident roadrunners are smarter than the average bird! Well, I think so anyway. I don't mean to sound like a proud auntie; it's just over the past several my resident roadies have been exhibiting some behavior that I've never seen before in a wild bird - The roadies recognize me! More than once when I've gone out into my front yard to move the garden hose or some other mundane task, I've heard the Roadie Call from somewhere near or far. 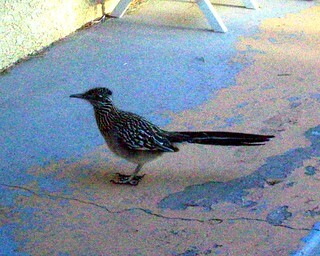 Next thing I know, the roadrunner is running to me as fast as his little legs can take him - and that's pretty fast. I've had them run from across the street or emerge from their shelter in my big juniper tree. Sometimes they sneak up on me and I don't see them until I hear the rattle call, look down, and see the roadie practically under my feet. Of course, it's not my sparkling personality that attracts the roadies. It's the dried mealworms that I provide for their evening snack (or earlier, depending on when they spot me). A couple times I've had to tell the roadies to wait while I go in and get the mealworms. Every time that's happened, the roadie is waiting for me, often standing by the feeding rock, when I come out the door. It all sounds like something out of a Disney movie, but think about: A wild bird that recognizes his human food provider, approaches fearlessly (but cautiously), waits for the reward, and goes directly to his feeding spot. I've had feeders out for the birds many, many times, and I have never had a wild bird behave with such apparent intent and purposefulness. You could almost say they have a theory of mind! And that's why I say, the roadrunners are smarter than the average bird. Granted, crows and ravens and definitely parrots are capable of displaying the same indicators of intelligence. But I'm not feeding them! 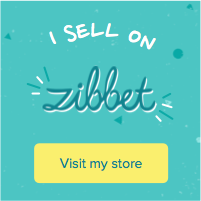 Friday Finds: It's a Dog's Life - at Zazzle! 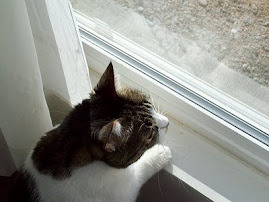 Friday Finds > Zazzle is for the birds!